product：We are an industrial company. Our factory is our heart. 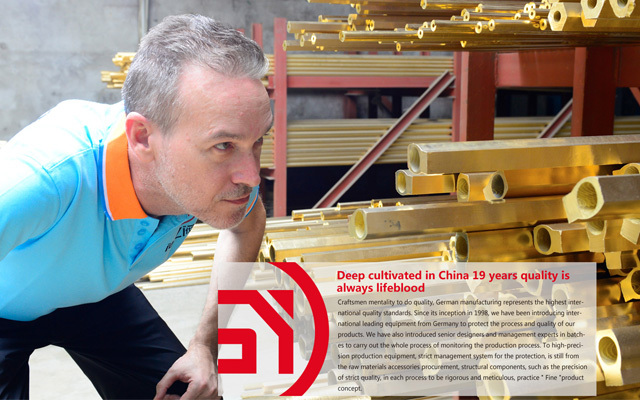 With passion, skill and creativity, we process raw materials and produce useful products for human beings and society. Our products are the focus of our attention, and we know that our future depends on our ability to act correctly and our willingness to pursue innovation. To this end, quality and innovation are our daily goals. profit：Without profit, there will be no enterprise. But likewise, any business needs a sense of belonging. The sense of belonging comes from respect for employees, products and the environment. That's why we stick to sustainable profits: while increasing revenue and profits, we also take into account the company's environmental and social responsibilities. people：Our most precious resource is people. Passion can not be measured, but the distinction between passion and perfunctory work, between mediocrity and excellence, between disorder and orderliness, between mechanical work and active breakthrough, between work for work and continuous enrichment and progress, also results. That's why our employees are our most important asset. In the near future, architecture will no longer be just a "roof above us", but a place more important to our health, our relationships and careers, our happiness and our planet. Therefore, they will no longer be just "buildings", but an environment that uses light, temperature and water in a more intelligent way and is more responsible. In this context, our mission is to become a leading manufacturer of related components and systems, our products can use water to cool the environment, and can "treat" water for people to use and fire. All of this will be achieved with minimum energy consumption.